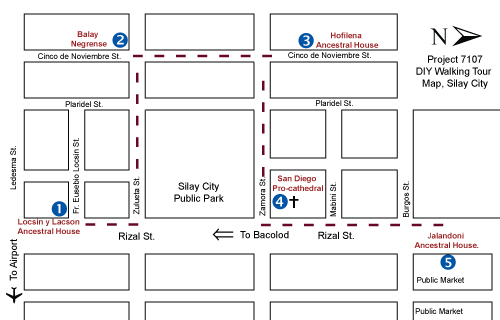 Here are the essentials for an enjoyable walking tour: An umbrella to protect you from the scorching sun or sudden rain, Google Maps for directionally challenged individuals like me, some loose change for buying drinks, and a satisfied tummy. Since we were spending the night in Silay, our first stop was Hotel Baldevia, right in the heart of the town. First Stop: Hotel Baldevia in Rizal cor. Burgos Sts. Staying in an old building like this never fails to liven up my imagination. The ghost stories safely tucked in the back of my mind slowly came out to the surface. The great thing about Hotel Baldevia though is that the place was clean and properly oiled, thus, there were no creaking stairs and doors. It's so easy to imagine things when I hear creaking noises. 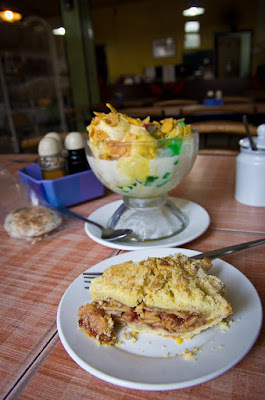 It was after lunch when we reached Silay and in order to prepare ourselves for an afternoon stroll in the town, we headed off to El Ideal to stuff ourselves with some guapple pie goodness. On our way to Ledesma St., I noticed how every little nook in Silay exudes the vibe of the olden days. Surprisingly, the buildings are still fully functional. 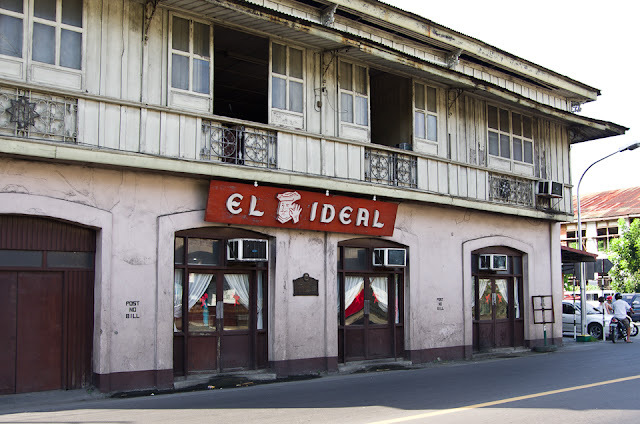 Second Stop: El Ideal along Rizal St. Perfect stop for a late lunch. 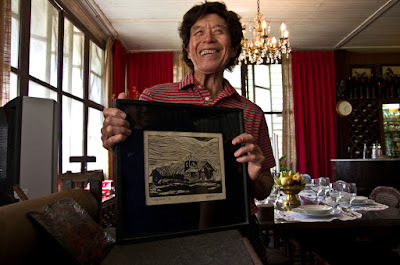 I have read so many things about this bakery that has been serving good food since 1920s. Other things in the menu were forgettable but the guapple pie surely lived up to my expectations. Ditch everything else but the guapple pie! With full tummies, we slowly made our way to the Hofileña Ancestral House and saw some lovely old houses along Ledesma street. 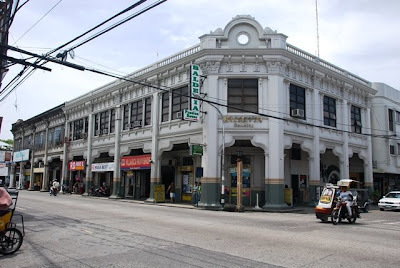 The houses, just like the old functional buildings in Rizal St., are all inhabited. Third Stop: Ramon Hofileña Ancestral House along Cinco de Noviembre St.
We rang the doorbell and met the most interesting man in Silay who graciously let us into his house, entertained us with glorious stories of the past, and gave us a visual feast with the wide array of his painting collections. 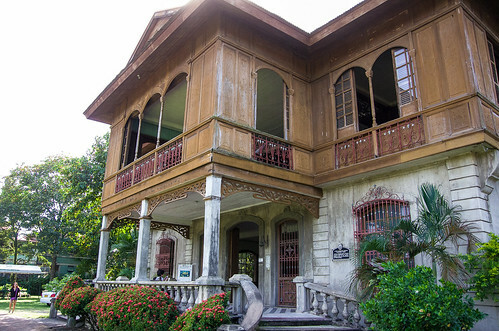 It was great to know that he was convincing other homeowners to open up their houses for a cultural tour of Silay. We stayed for a couple of hours with Ramon and by the time we went back to the streets, it was late afternoon. We decided to visit one last ancestral home before we headed for some snacks. 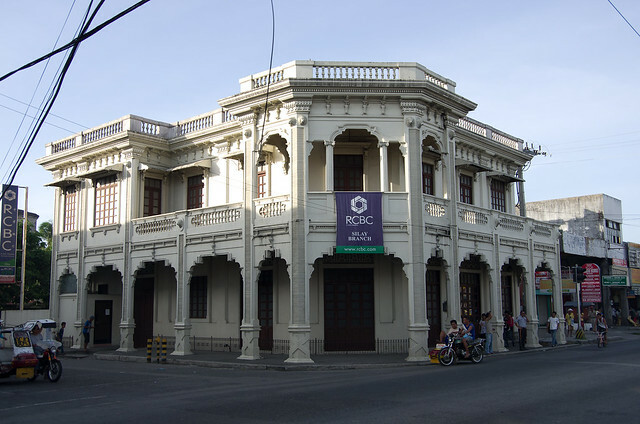 Fourth Stop: Balay Negrense along Cinco de Noviembre St. 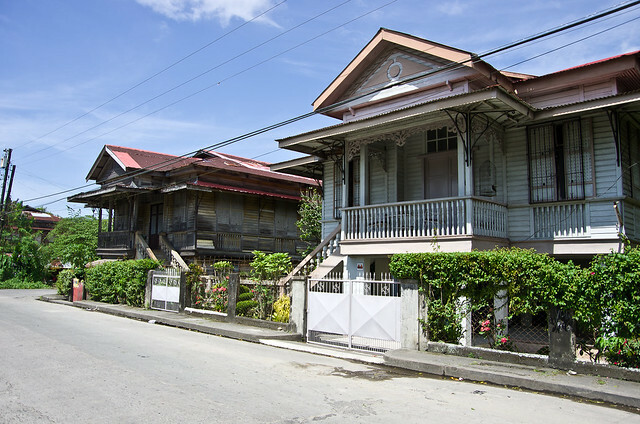 Comparing Balay Negrense and Ramon's ancestral house, one can clearly see the difference between a house lovingly maintained by the owner and one managed by the government. 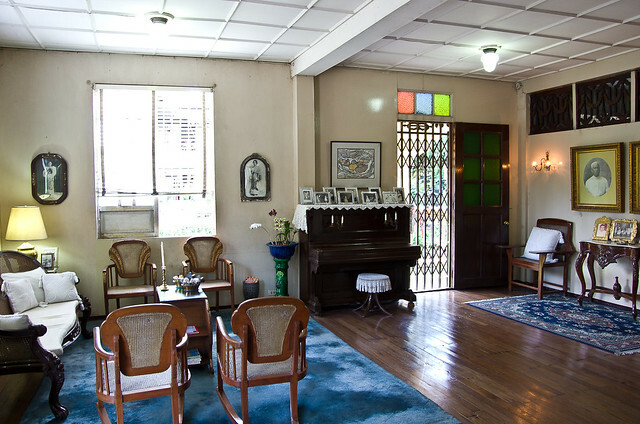 Balay Negrense is almost bare save for some key pieces which were strategically positioned to make the place actually feel like a home. 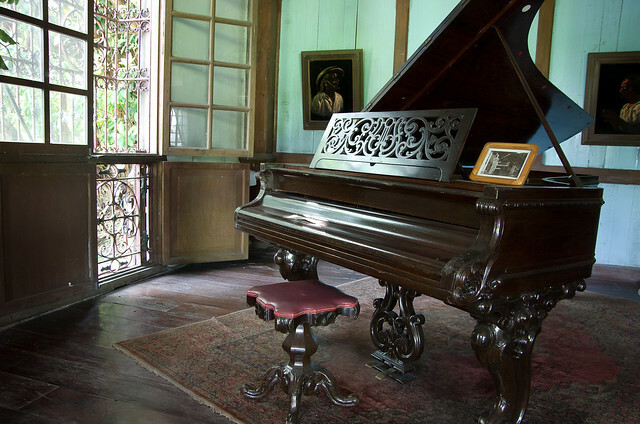 We should have heeded Ramon's advice and chose Jalandoni Ancestral House along Rizal St. instead. The hot afternoon sun and the hours we spent walking around the town was enough for us to crave for cold drinks. 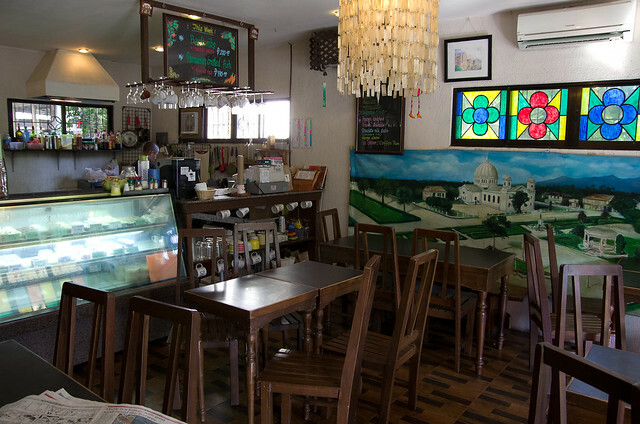 Last Stop: Cafe 1925 along Ledesma St.
Cafe 1925 maybe small but its colorful, funky interior made it a perfect place for winding down. 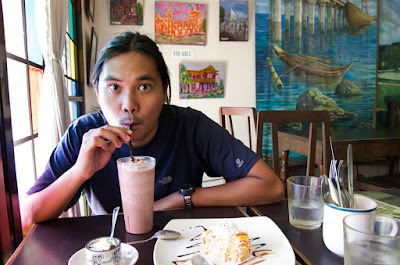 We finished the day's Silay City tour with an order of chocolate shake, mango sans rival, and a brownie ala mode. In traveling, walking around is the best way to immerse yourself in the newness in front of you. Friedrich Nietzsche hit it spot on when he said: "All truly great thoughts are conceived by walking." hosted by Glenn Martinez of Traveler on Foot.